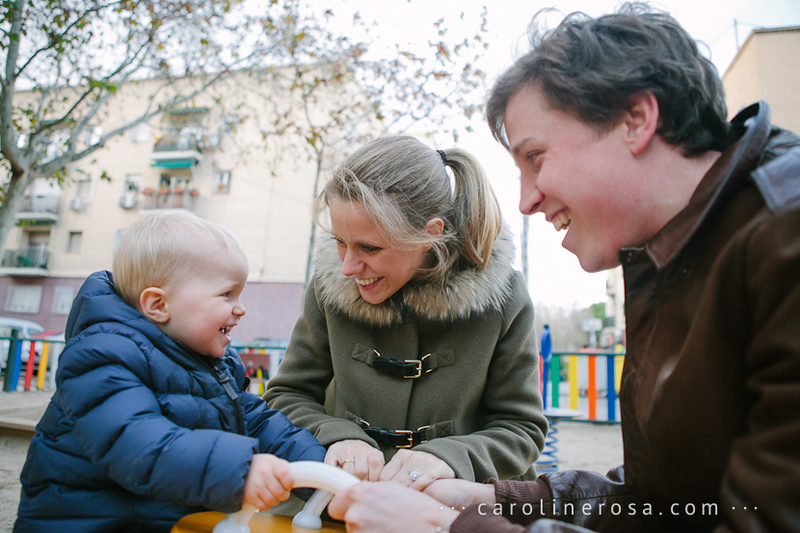 One of the nicest things about living in Madrid was the contact with people from different places of the world. 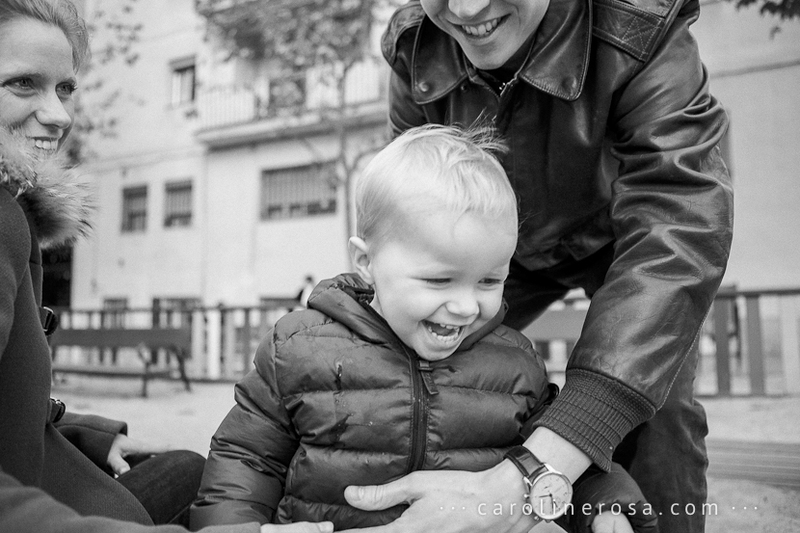 This session itself was an international experience: a brazilian photographer shooting in Spain and a family from Belgium that have plans to live in Thailand. 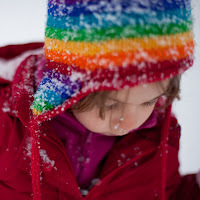 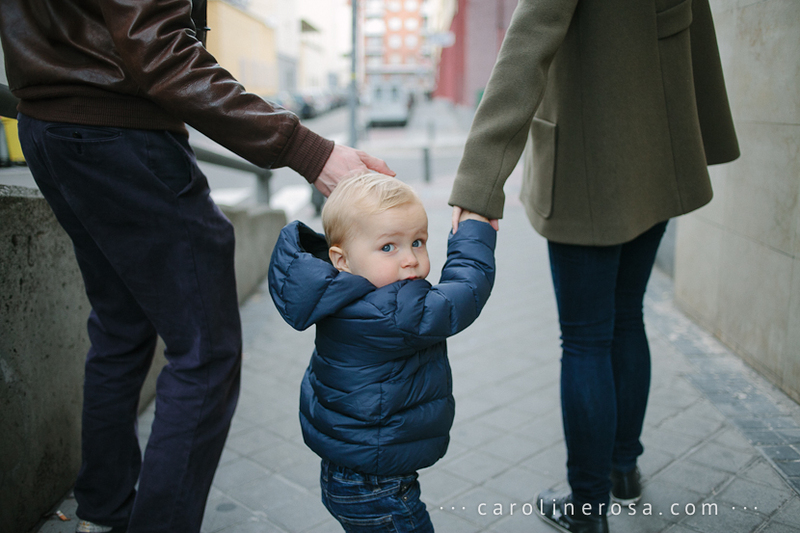 I spoke english with the parents, spanish with their son and they spoke french to each other. 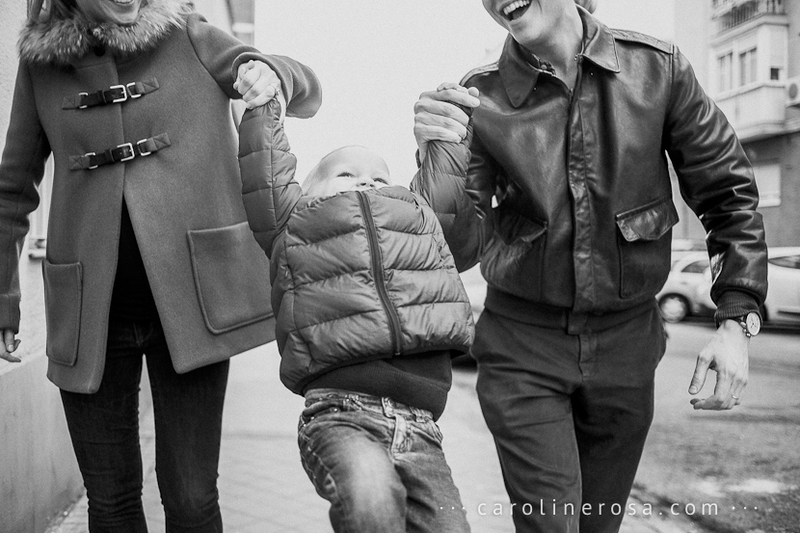 I love this cultural diversity!! 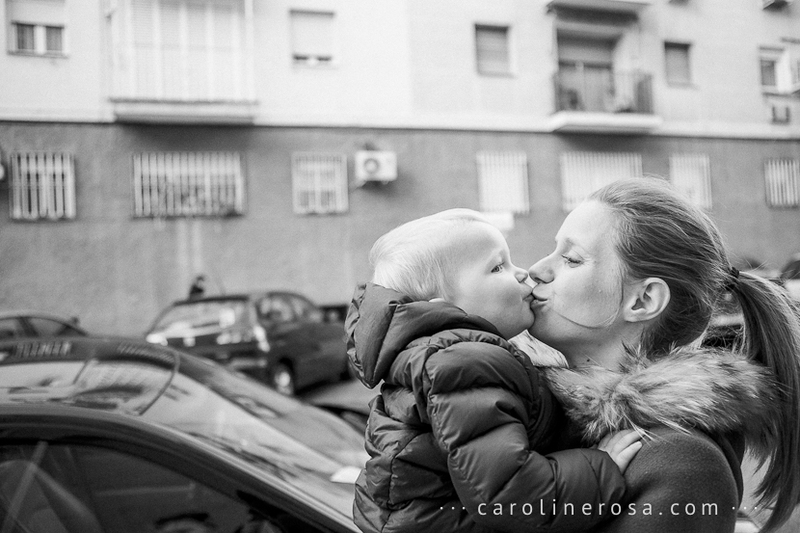 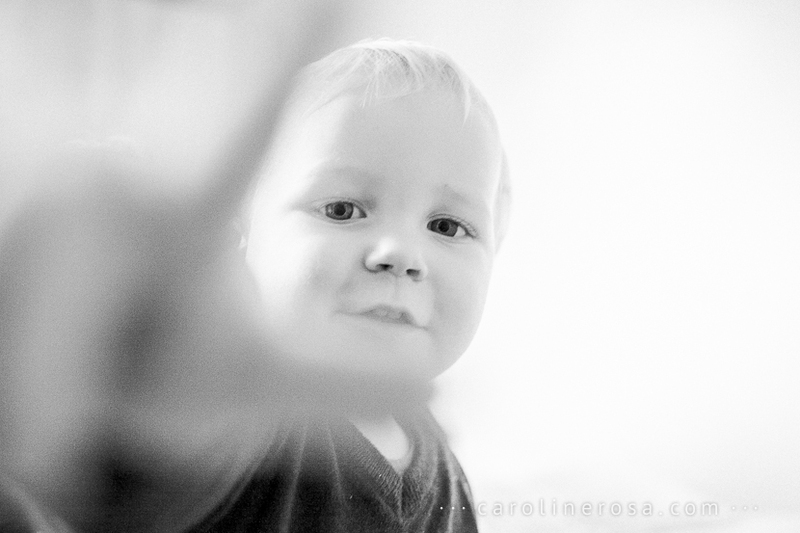 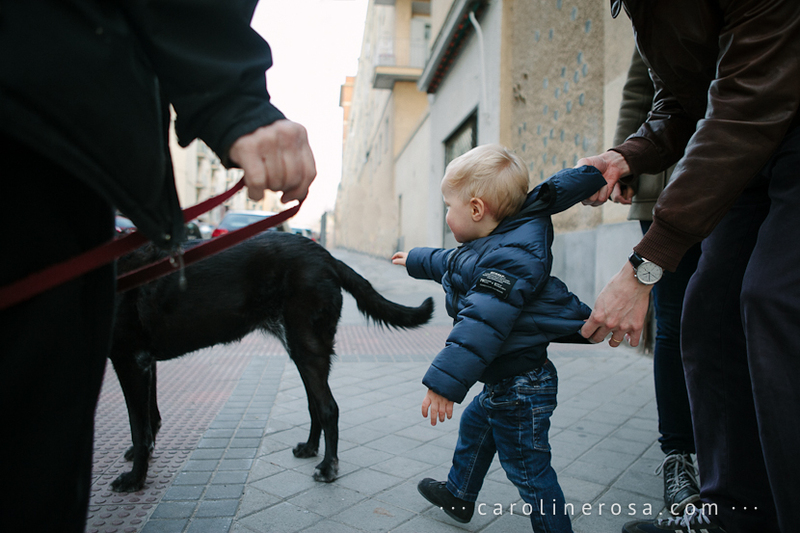 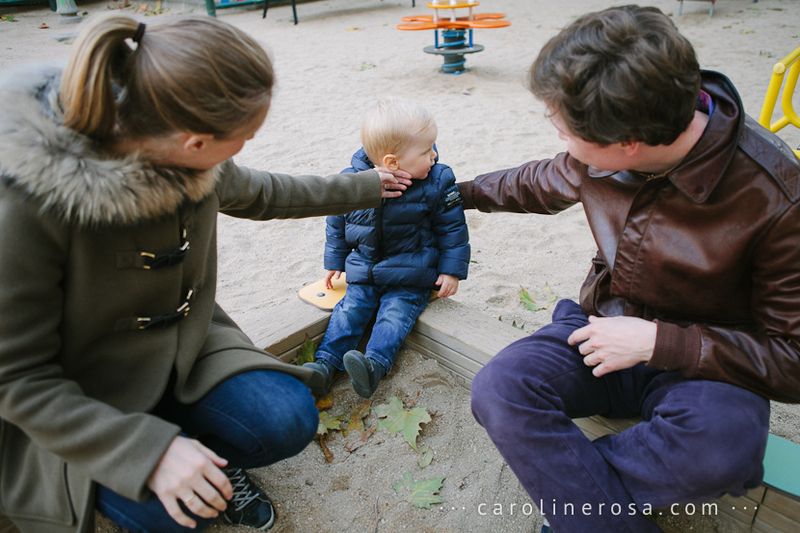 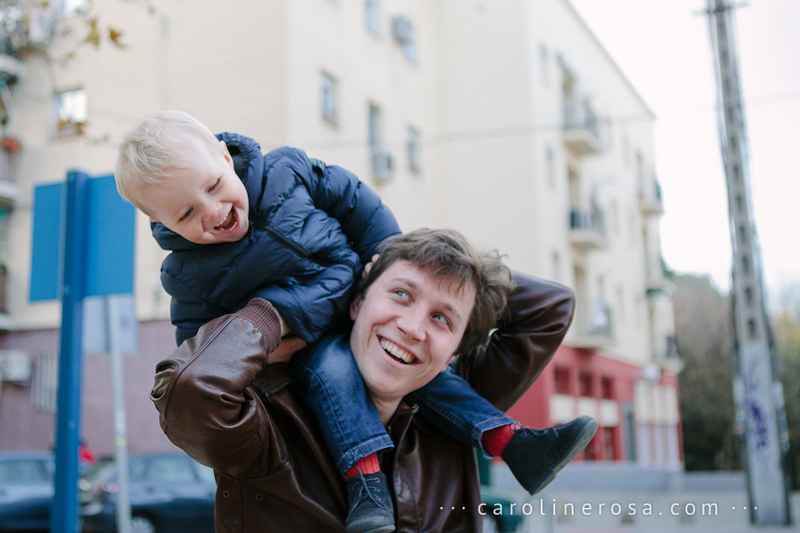 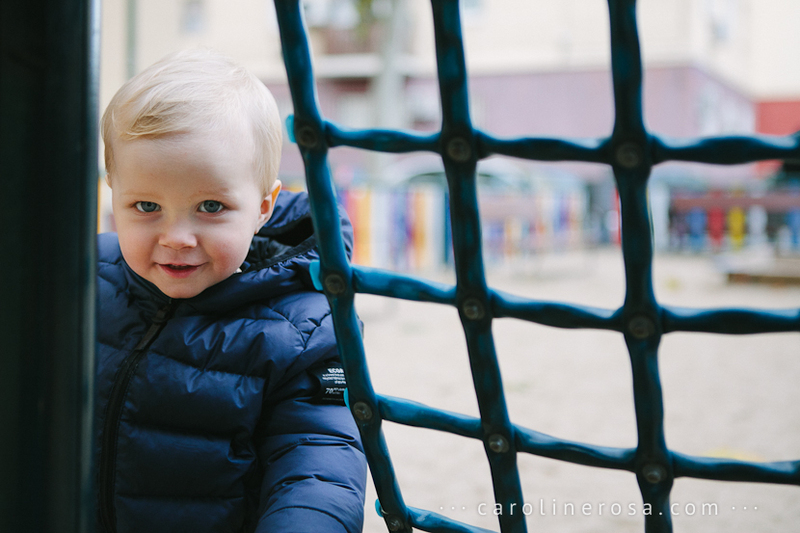 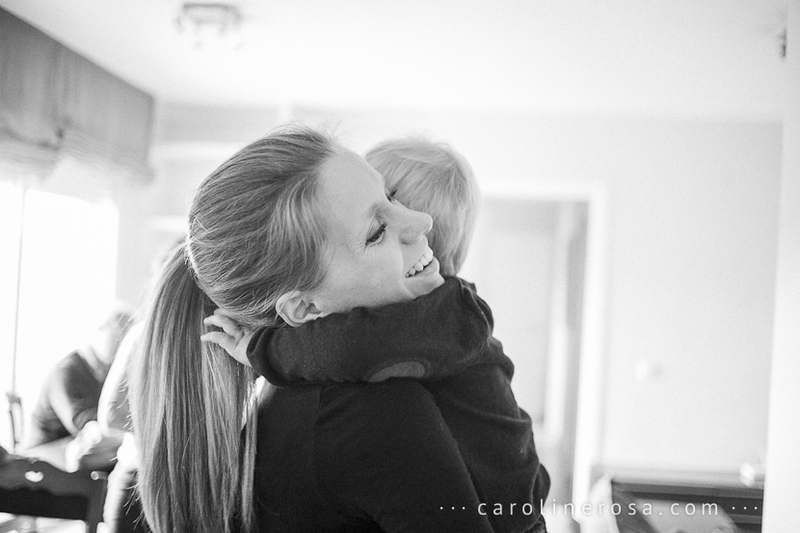 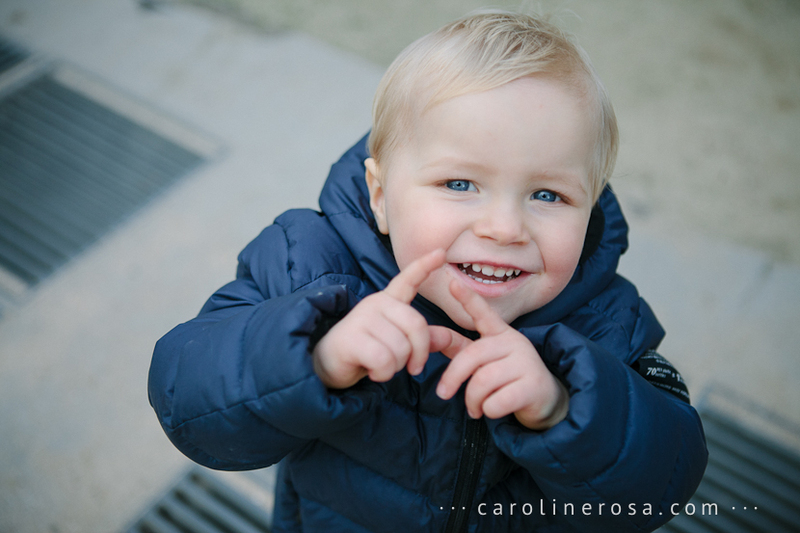 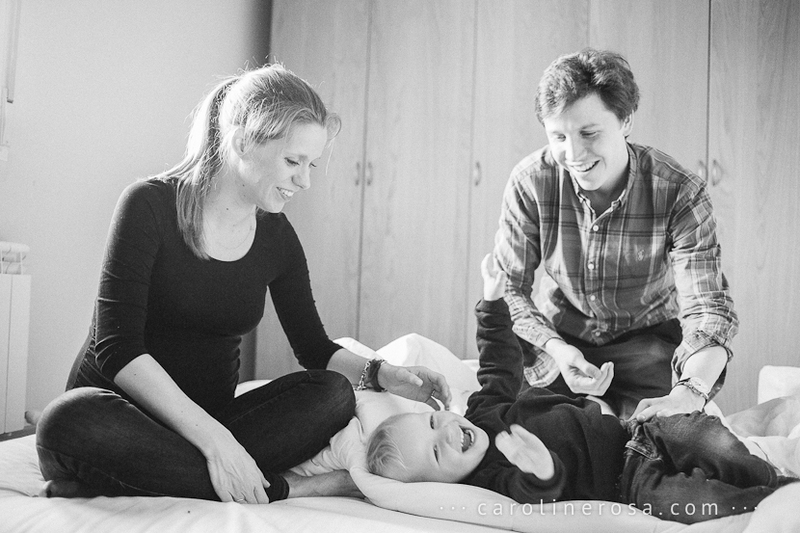 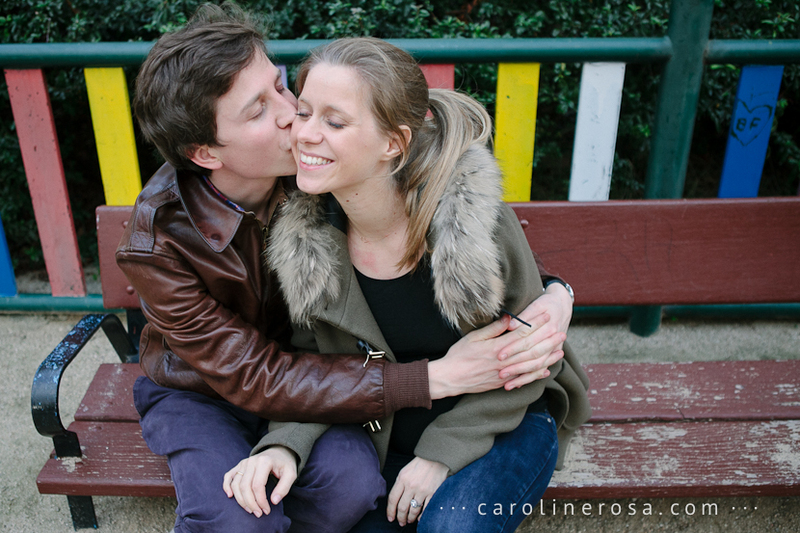 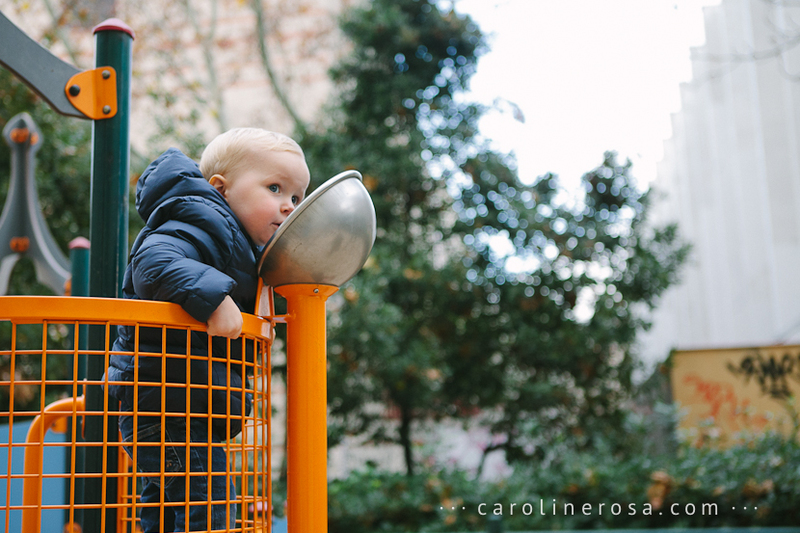 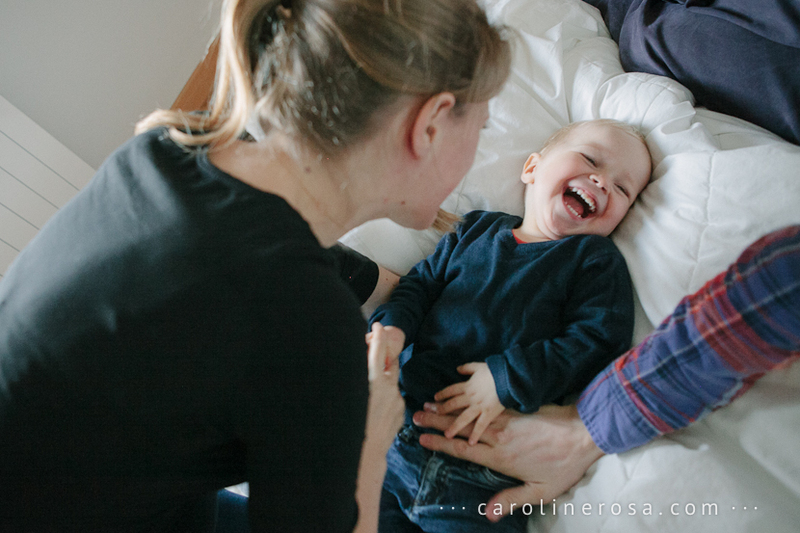 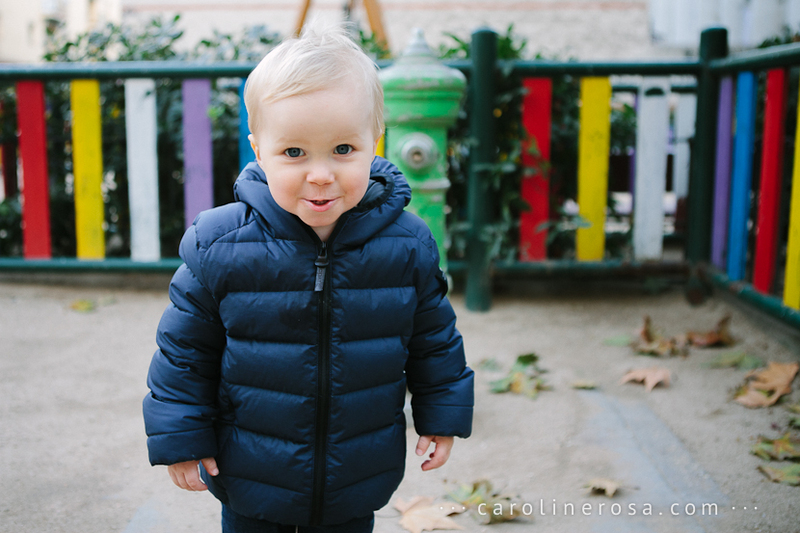 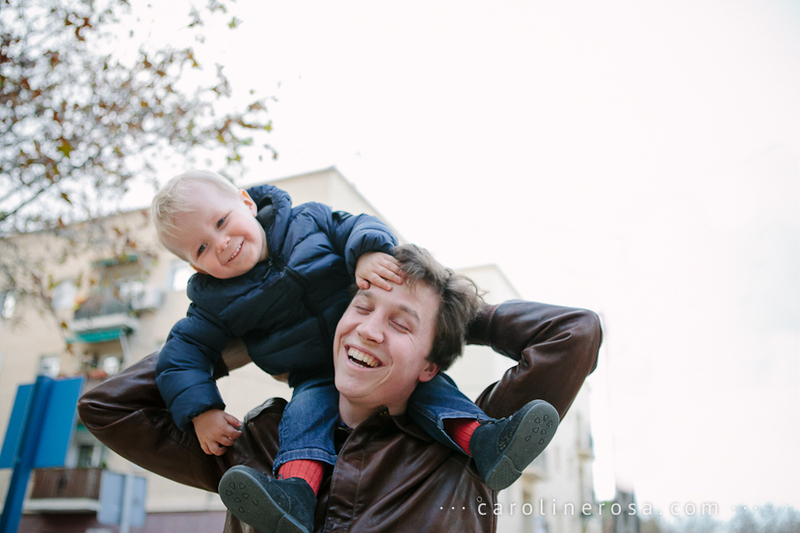 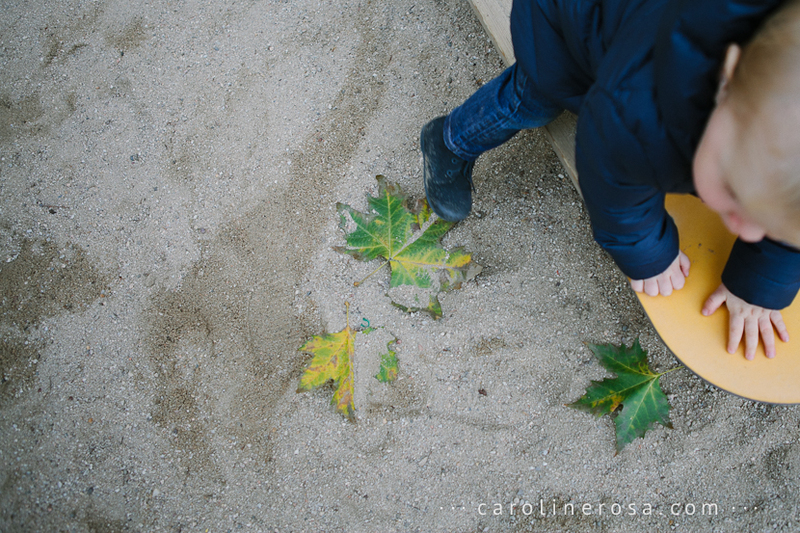 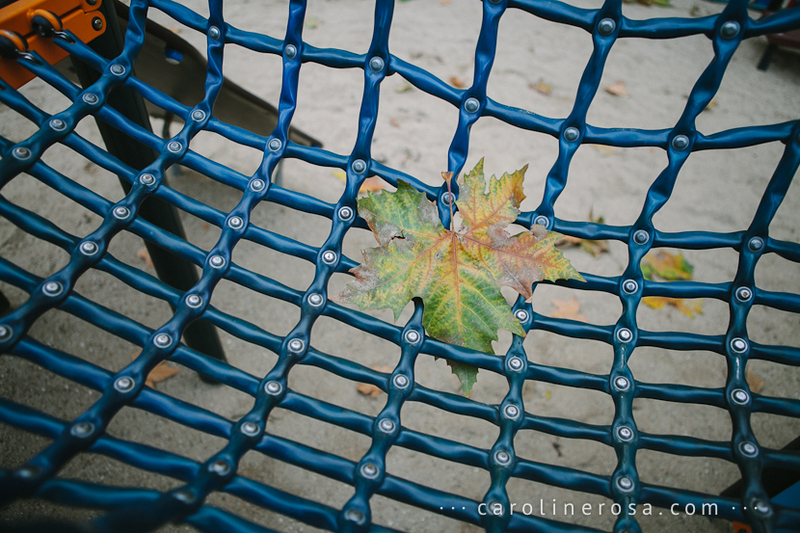 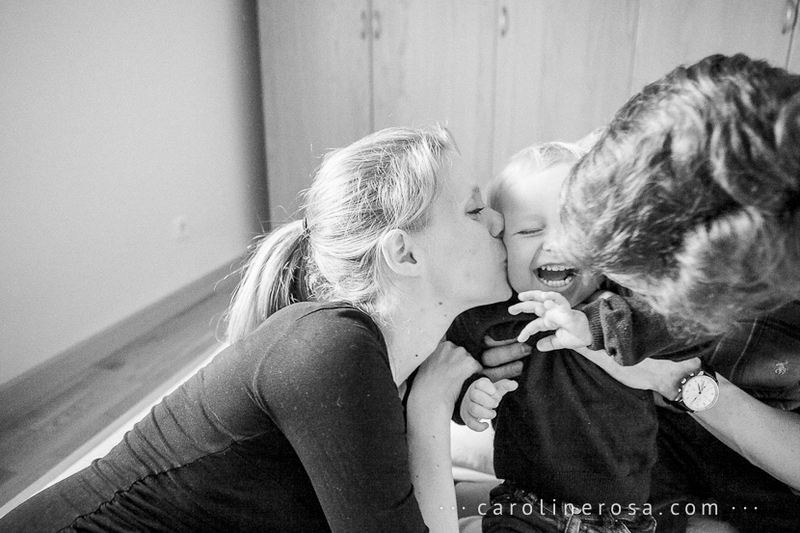 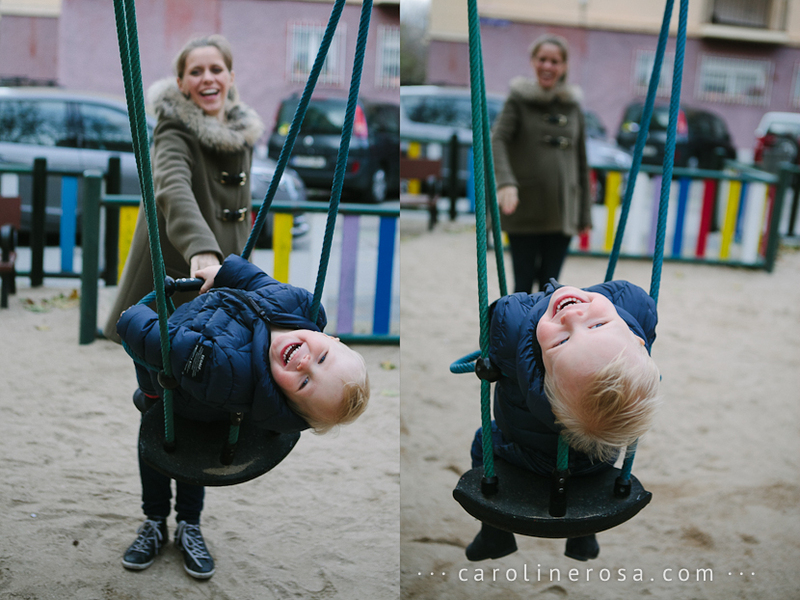 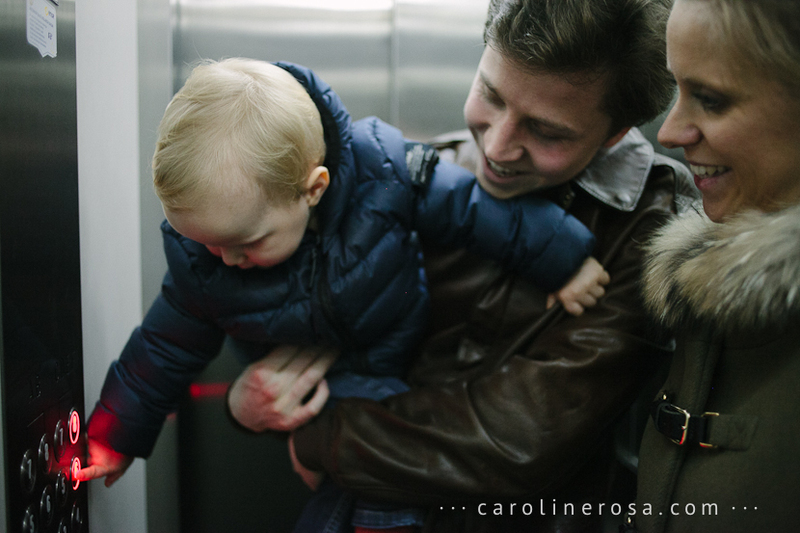 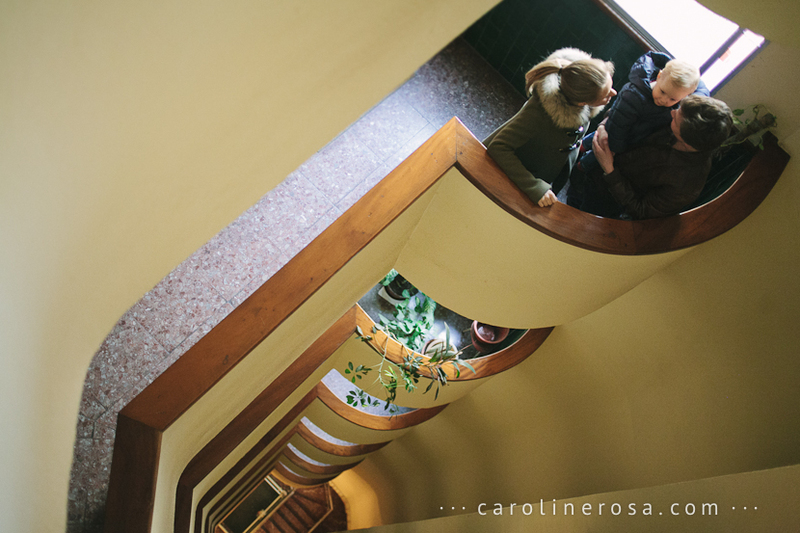 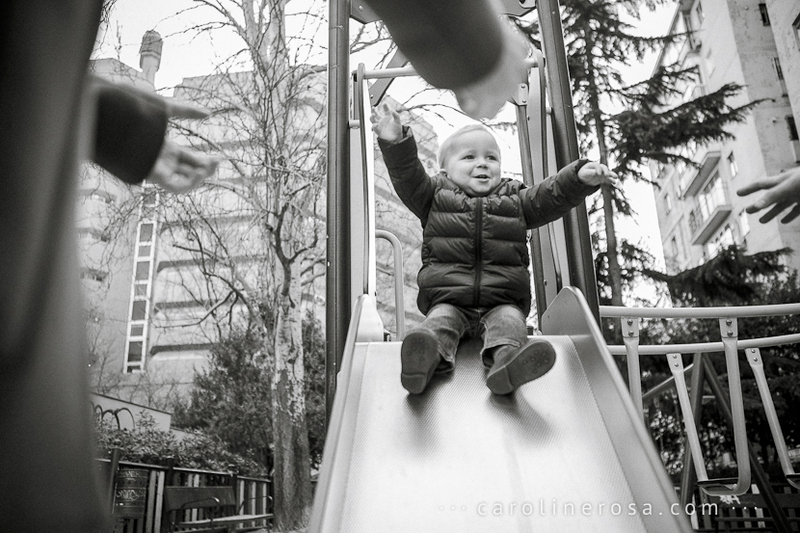 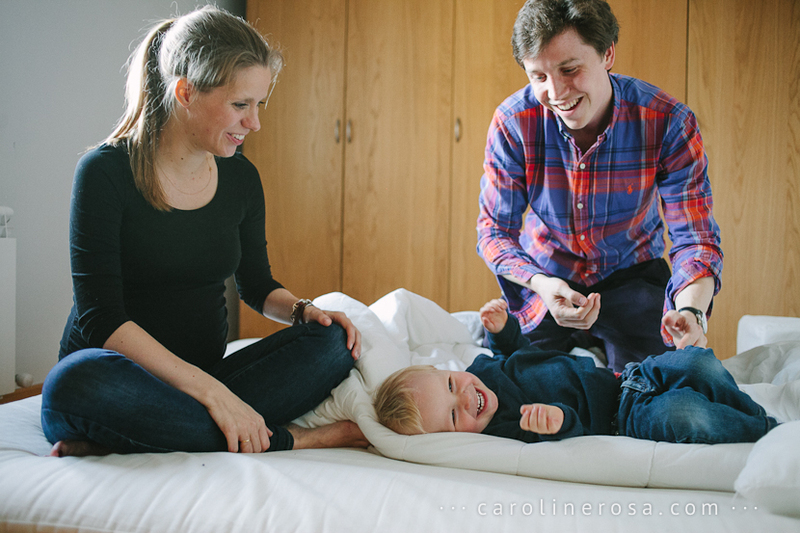 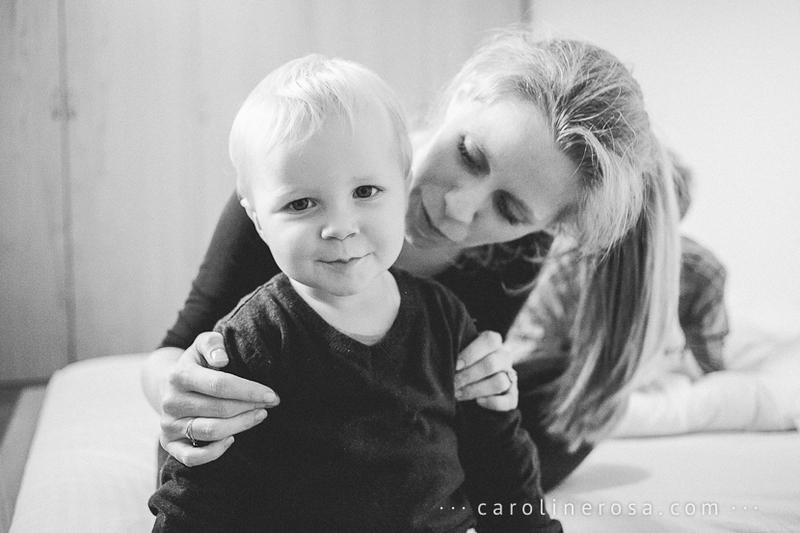 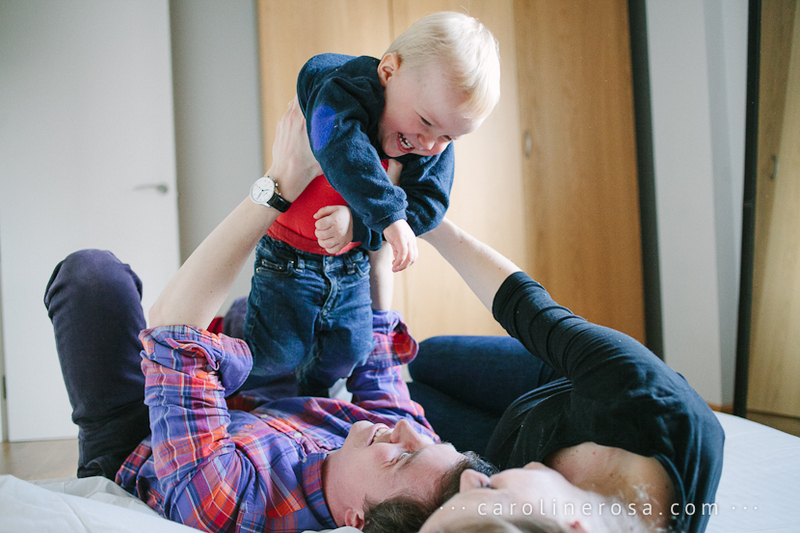 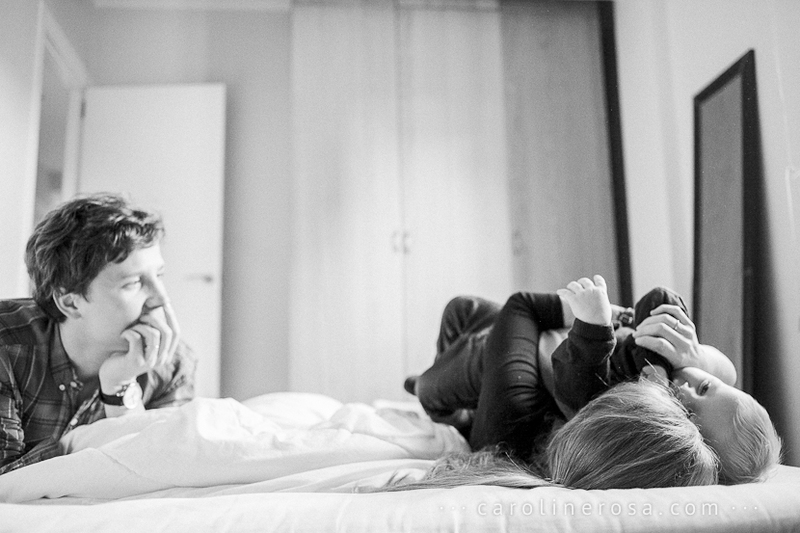 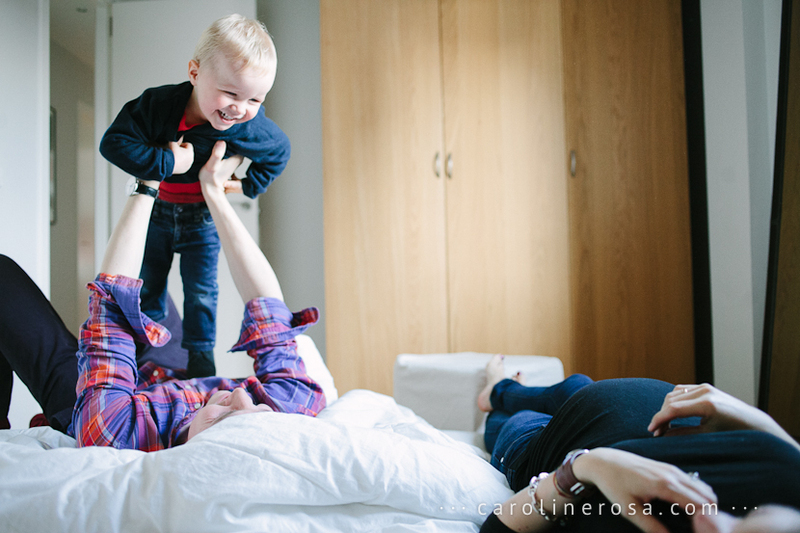 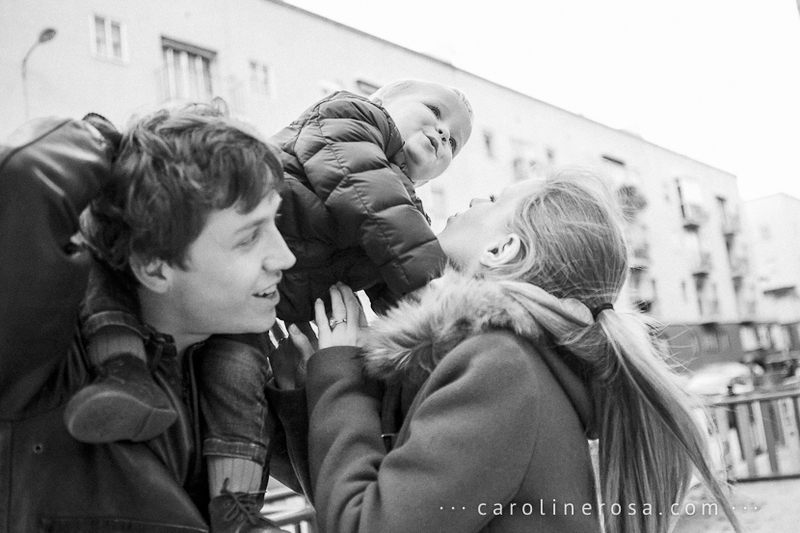 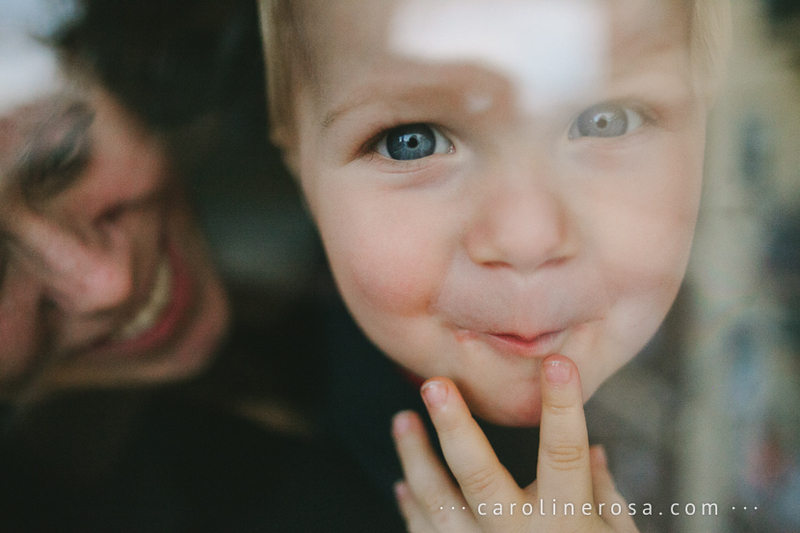 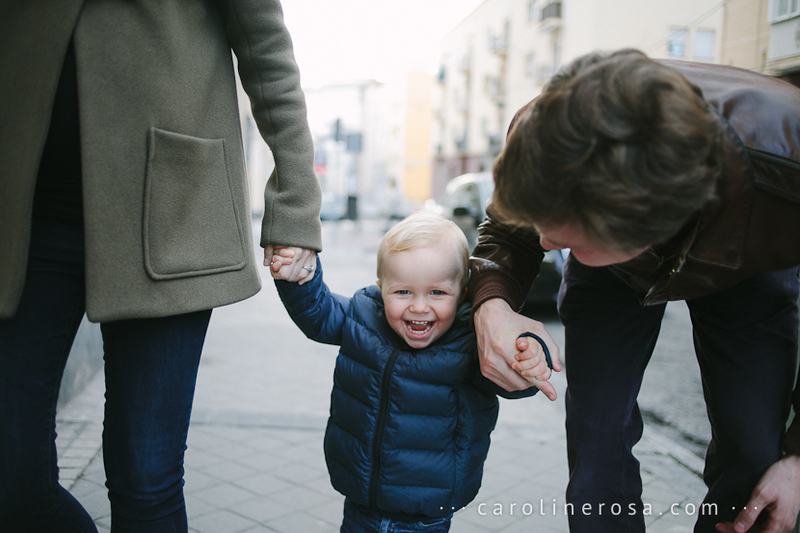 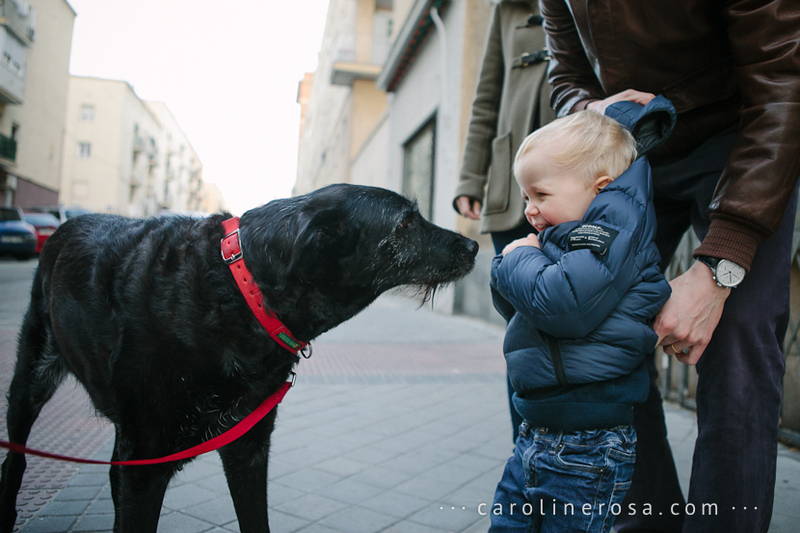 Stephanie, Quentin and Achille, I loved meeting you and photographing your last day in Madrid. 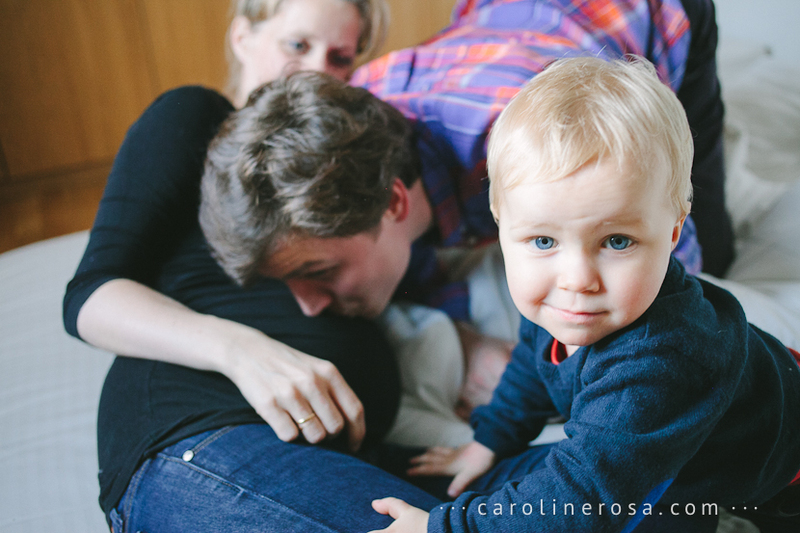 I wish you and your baby boy the best of luck! 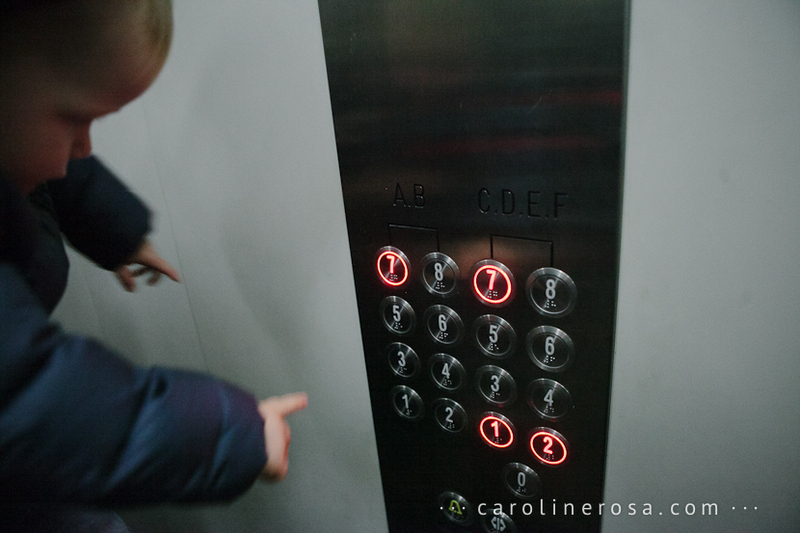 Uma das coisas divertidas de ter morado em Madrid foi o contato que tive com pessoas de diferentes lugares mundo. 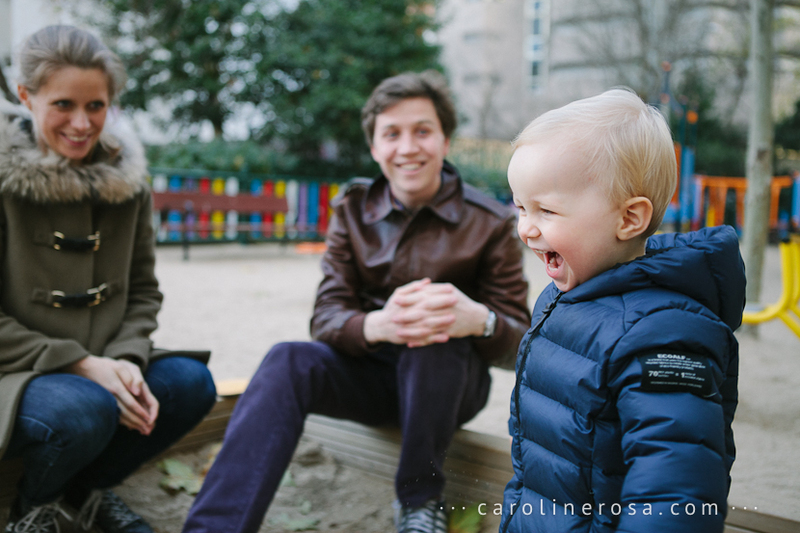 Esse ensaio já foi uma experiência internacional em si: uma fotógrafa brasileira na Espanha fotografando uma família da Belgica, com planos de morar na Tailândia nos próximos anos. 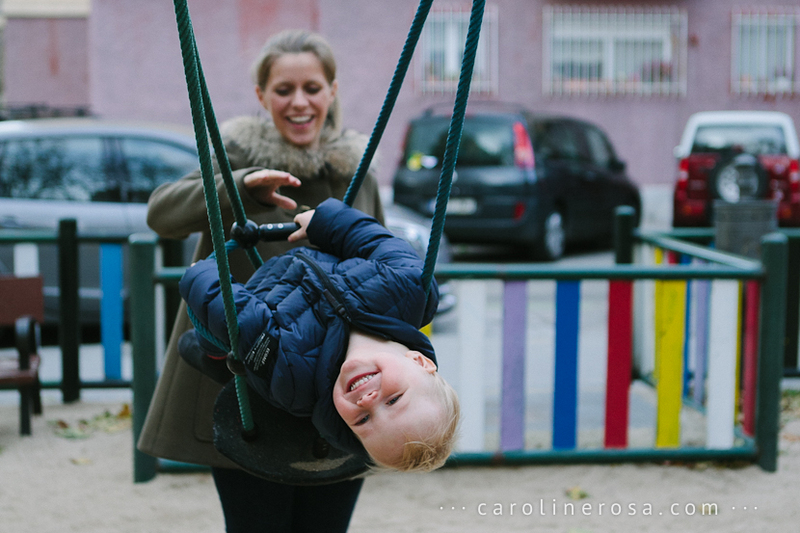 Falei inglês com os pais, espanhol com o filho, enquanto eles falavam em francês entre si.